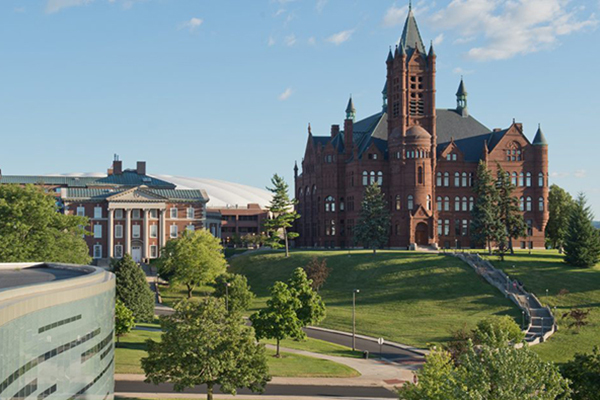 This April, for Sexual Assault Awareness Month, we’ll be visiting Syracuse University for SU Rising. Mirabelle Jones, founder of Art Against Assault, will serve as the keynote speaker for the SU Rising’s candlelight vigil led by Tiffany Brec of Vera House, Inc. The university will also be acquiring a set of the JARRING III books with all proceeds benefiting Vera House, Inc. to support survivors of sexual assault and domestic violence in the Syracuse area.